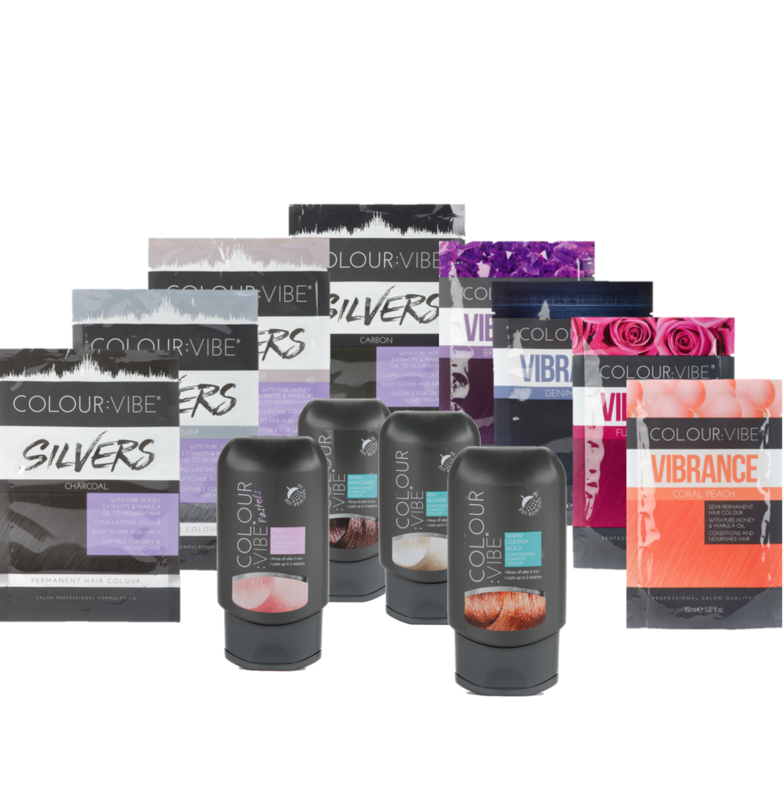 Select the tone closest to your current hair colour to see which shades we recommend. 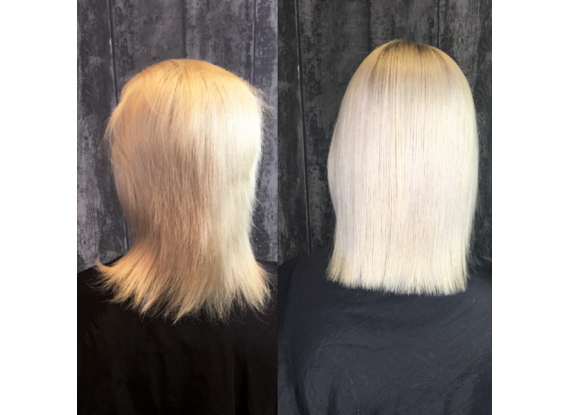 Celebrity hairdresser Dom Seeley shows you the best way to apply our Colour:Vibe Silvers range in the shade Pearly Silver, whilst doing a Q&A. 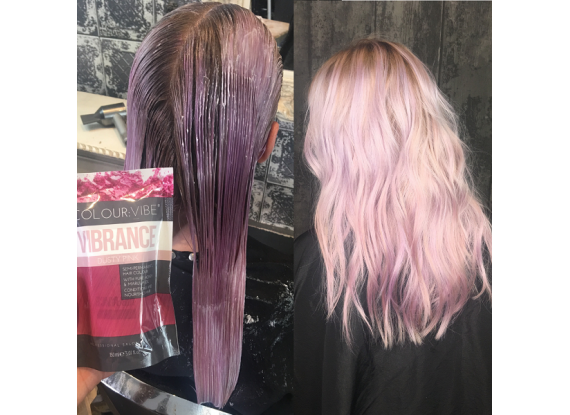 Celebrity hairdresser Dom Seeley shows you just how easy it is to apply the Colour:Vibe Vibrance in Dusty Pink, whilst answering some of our FAQ's.